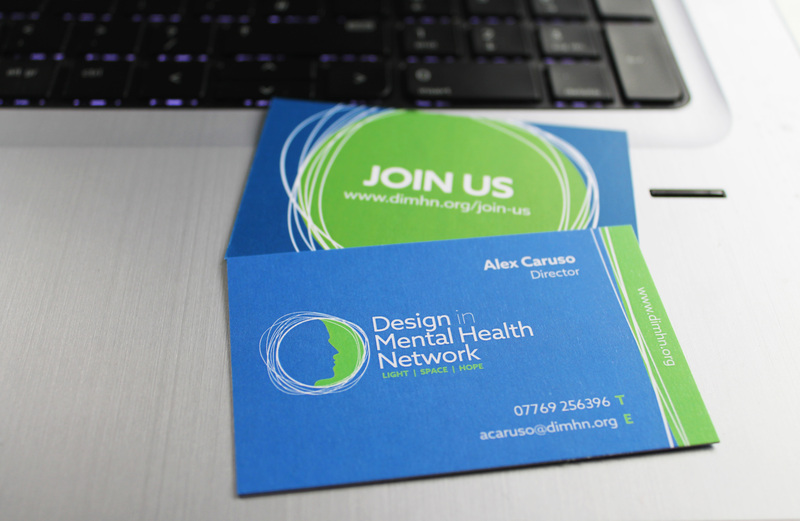 ACA is excited to announce that Alex is now a Director on the board for the Design in Mental Health Network! DIMHN is an inspirational organisation committed to teaching and leading the way into happier healthcare environments which aligns perfectly with ACA’s ethos. We look forward to contributing and drawing inspiration from this trusted network of healthcare professionals as we are always keen to be part of a community interested in improving and understanding design for mental healthcare.